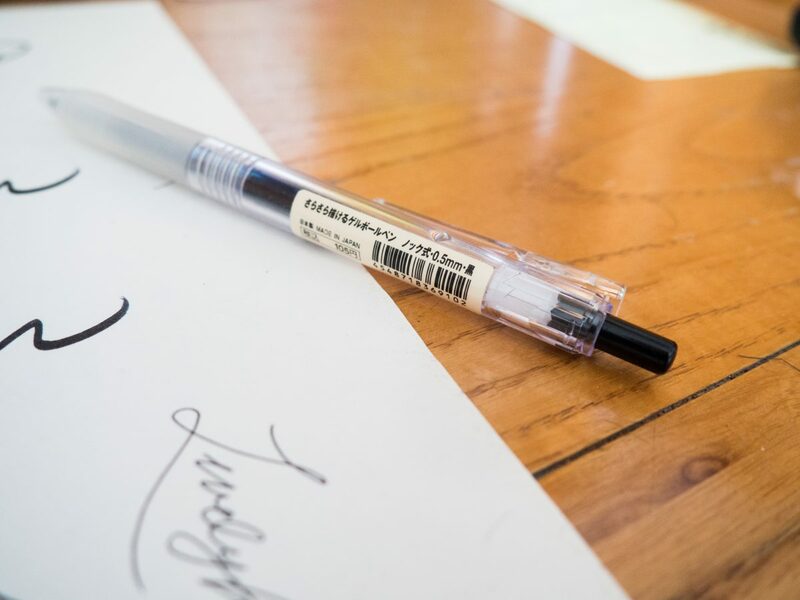 First post of 2018 is all about new resources and tools I learned in January, even though I’m writing in February. Well, it’s a new year and it’s time to get back into writing. I had hoped to be a little more rigorous this year, as well as posting at least once a month, but I’d started writing this post way back in January and I’m just now getting to it in Feb. So far, there are two subjects I definitely want to write about this year. The first is my experience learning front-end web development. 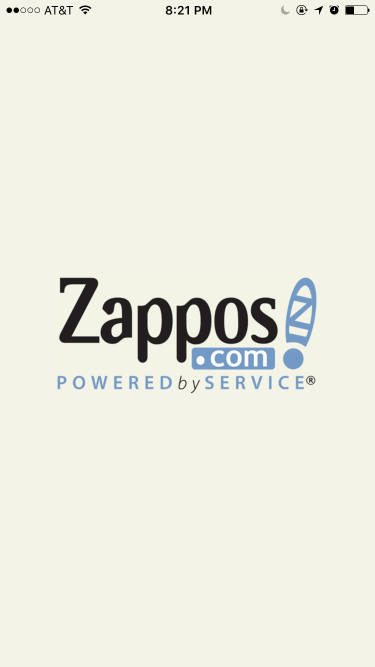 The second is a critical commentary on UX hiring practices. I’ve started writing the second, but I just haven’t gotten the formatting quite right. I also have a few other topics waiting to the side, and I’m excited to get to those, too. In the meantime, here are a few interesting things I learned this week (back in January). 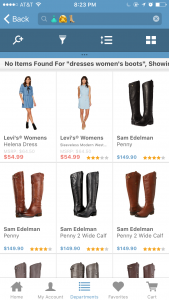 Now that I am working in e-commerce, I’m really interested in learning more about e-commerce experiences. The goals are a little different from web applications and digital products, but actually more straightforward. 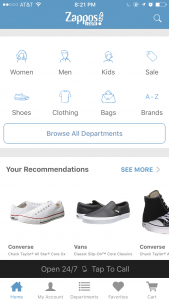 The goal is, essentially, getting out of the way of people making purchases. Although the results found on this site are hidden unless you pay, it’s still helpful to just have the names of the sites to review. 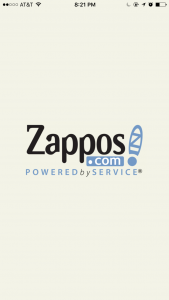 A site that goes over many psychological principles of user experience. Some of these are also similar to fallacies or biases, such as the recency bias. 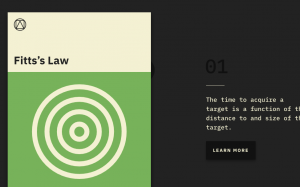 One of them is not actually a “law”, and is just a renaming of Gestalt. I’m not a fan of renaming terms that have perfectly good names. But I am a fan of this concept and the site itself. It gives me ideas for the design of another site – maybe a site about goats. As I explored the laws of UX site, I found that it had been built on a templating language that I was not aware existed. Nunjucks seems a lot like Pug (or Jade), in that you have a template with content chunks that get written independently and ported in via extend calls. I’m not explaining it well, but templating is amazing. It is called “IBM Plex”. I like it, but it kind of looks like it would be the favorite font of Lt Commander Data. 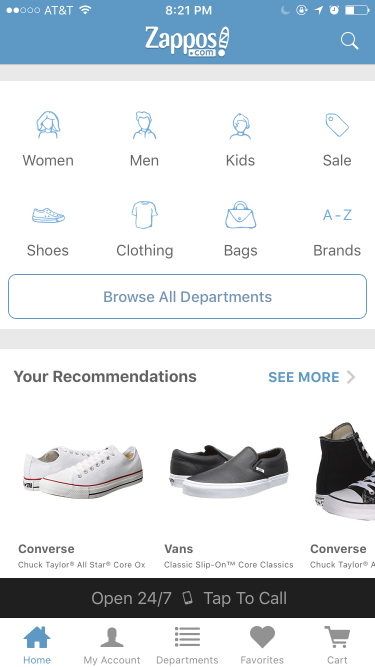 Presumably I downloaded this app because I was looking for shoes. Rain boots, really. 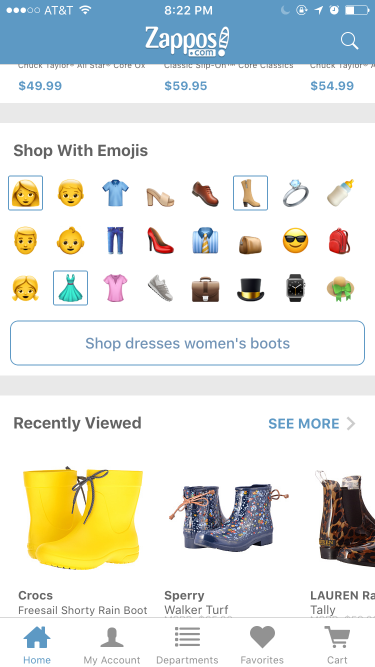 Anyway, I was pretty (ahem) delighted to discover that you can search via emoji on the Zappos app. 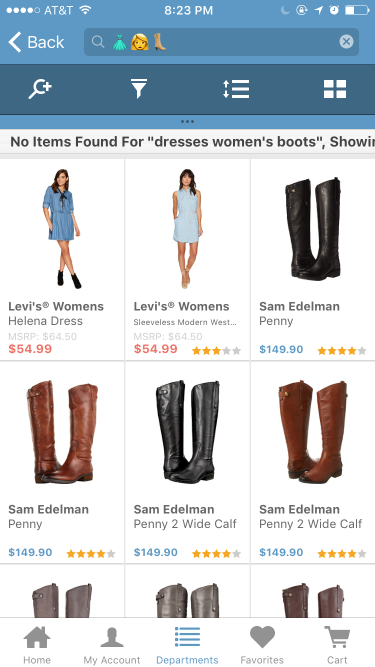 Here are some screen captures from my iPhone, where I’m searching for women’s dress boots. This week I also came across some version control tools for designers. These are all for Mac computers, and specifically Sketch files. (Sketch is OK, but not great, IMO.) Abstract made the most sense to me; it seemed the closest to git. But here is the list for all 3. I haven’t used any of them. 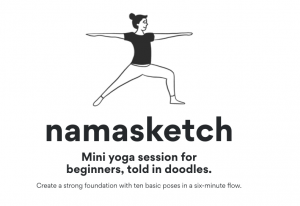 Namasketch is a short yoga session for beginners, told in doodles. This sequence consists of ten basic poses in a six-minute flow. The goal is to help you create a strong foundation and develop a love for yoga before you move on to the next level. A short, intro yoga class for yoga beginners. It’s cute and friendly, using sketchy animation to demonstrate the poses. I think I might send this to my mom. 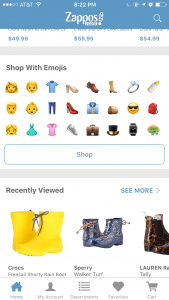 You can read more about the production process over at Product Hunt. Looks like he used a product called “Hype” which is the first I’m hearing of it. It’s only $50(! ), but doesn’t sound like it’s for production, unless you have a small project like this.